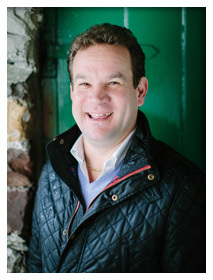 “IT is important that we support local Lakeland life, its traditions and its customs – for local people to enjoy and also for the visitors it attracts,” said Andrew Hunter, who bakes the Grasmere Gingerbread. For further information about our community activities and the organisations that we support please read below. This ancient custom inside St Oswald’s Church, next to The Grasmere Gingerbread Shop, dates back to the days before church floors were flagged. Parishioners would lay down rushes to purify the air and protect against the cold. Today, the children of Grasmere are rewarded with a piece of Grasmere ‘Rushbearing’ Gingerbread if they are lucky enough to carry one of the rushes! “My parents – who ran the shop for 40 years – used to make the special Rushbearing Gingerbread and we’ve resumed the tradition to help the local church and keep an important custom alive,” said Joanne Hunter, a partner in Grasmere Gingerbread. 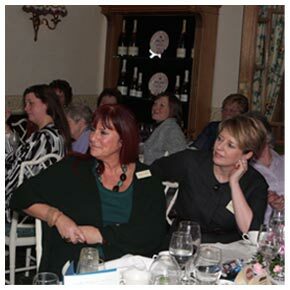 Cumbria Women of the Year launched in 1990 to support the work of Barnardo’s in Kendal. Now, a different charity is selected each year to ensure that as many sections of the community as possible benefit from its fund-raising activities. 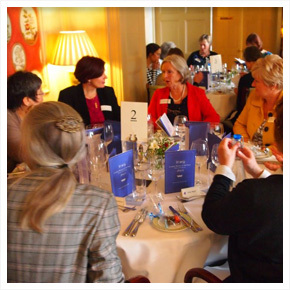 Cumbria Women of the Year honours and celebrates the many unsung heroines and backbones of communities who work tirelessly and selflessly for the good of other people. 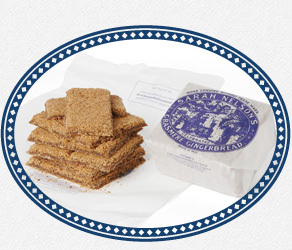 Grasmere Gingerbread is now a major sponsor and Joanne Hunter, a partner in the business, is honoured to be involved. “It’s an enormous privilege to meet so many wonderful women from all walks of life whose work is so inspiring and uplifting,” she said. 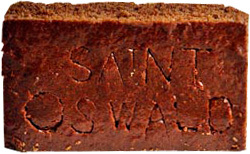 “I feel sure that Sarah Nelson, who invented Grasmere Gingerbread in 1854 against all the odds, would have been a worthy winner had the competition been around in her era. This popular annual event is the flagship fundraiser for the charity Brathay Trust whose mission is to improve the life chances of children and young people by encouraging and inspiring them to engage with their own local communities. 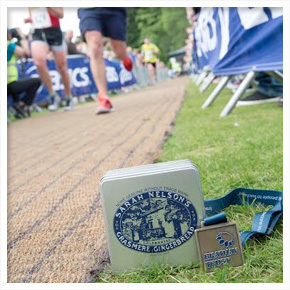 Held in May every year, the Brathay Windermere Marathon attracts more than 1,000 runners and incorporates the Brathay 10 in 10 – an endurance challenge in which competitors must complete 10 marathons over 10 consecutive days. 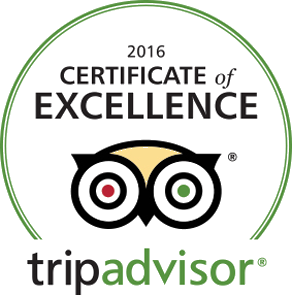 The Grasmere Gingerbread Shop has donated gift boxes of Grasmere Gingerbread to the winners in each age category since 2008. “Brathay are engaged in invaluable work, helping the next generation to recognise and fulfil their potential and we are only too pleased to be a part of the Windermere Marathon which makes a great contribution to life in the Lake District,” said Joanne Hunter, a partner in the business. 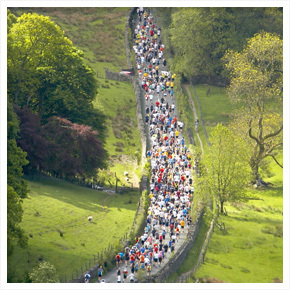 “Brathay Trust are delighted to work with Grasmere Gingerbread as sponsors of the Brathay Windermere Marathon. 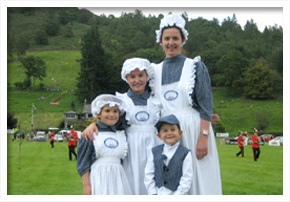 Since the event started in 2007 Grasmere Gingerbread have generously provided prizes for winners in the race, adding a distinctive local feel to our awards ceremony. The donations generated through the event help Brathay to support hundreds of vulnerable children and young people each year.” Said a Brathay Trust spokesperson. Community and a sense of place is important to Grasmere Gingerbread. At the heart of the English Lake District, we know the value of the charities and volunteer groups that keep the spirit of our wonderful national park alive. We support charities including the NSPCC, Cumbria Air Ambulance Appeal and The Royal British Legion’s Poppy Appeal. 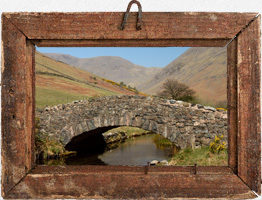 We are also proud members of the Cumbria Community Foundation, and Nurture Lakeland. “Helping others is infectious,” said Joanne Hunter, a partner in Grasmere Gingerbread. “In 2004 we were touched by the generosity of one customer who bought our 150th anniversary ‘lucky gold tin’ containing £1000 cash. “Instead of keeping the money, he donated it to the Boxing Day Tsunami Appeal and we immediately matched the gesture. A collecting tin on our counter is generously supported by customers and all proceeds go towards the Great North Air Ambulance which saves lives on the mountains of the Lake District throughout the year. The fells of the Lake District are in a healthier state thanks to sales of tasty Grasmere Gingerbread crumbs. From every bag sold in the shop we donate £1 to Nurture Lakeland who work hard preserving the well-used footpaths winding across our distinctive landscape. 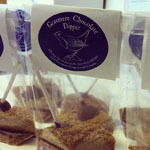 Dippers, fantastic birds that live alongside Cumbria’s fast-moving rivers, receive a helping hand from sales of Grasmere Chocolate Dippers (chocolate lollipops dipped in delicious Grasmere Gingerbread crumbs). We donate 20p from every sale to Cumbria Wildlife Trust which manages reserves where the dippers breed. Our wonderful Grasmere Gingerbread Chocolate Dippers are only available to purchase over the counter at The Grasmere Gingerbread Shop in The Lake District.